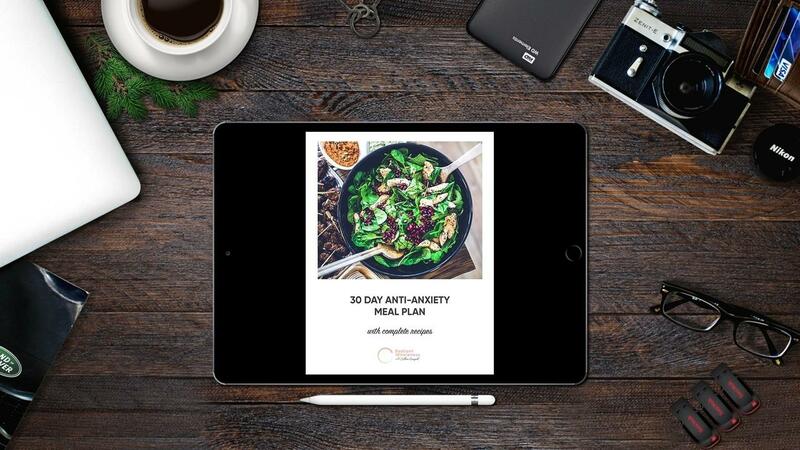 An e-book with recipes for breakfast, lunch and dinner for 30 days (the perfect timeline to reset your body). The e-book will be emailed to you within 5 minutes of your purchase! The specific guidelines of what you should and shouldn’t eat - empowering you to eat out at a restaurant or cook your own recipes, while still healing your anxiety. …all for just $50 $15.